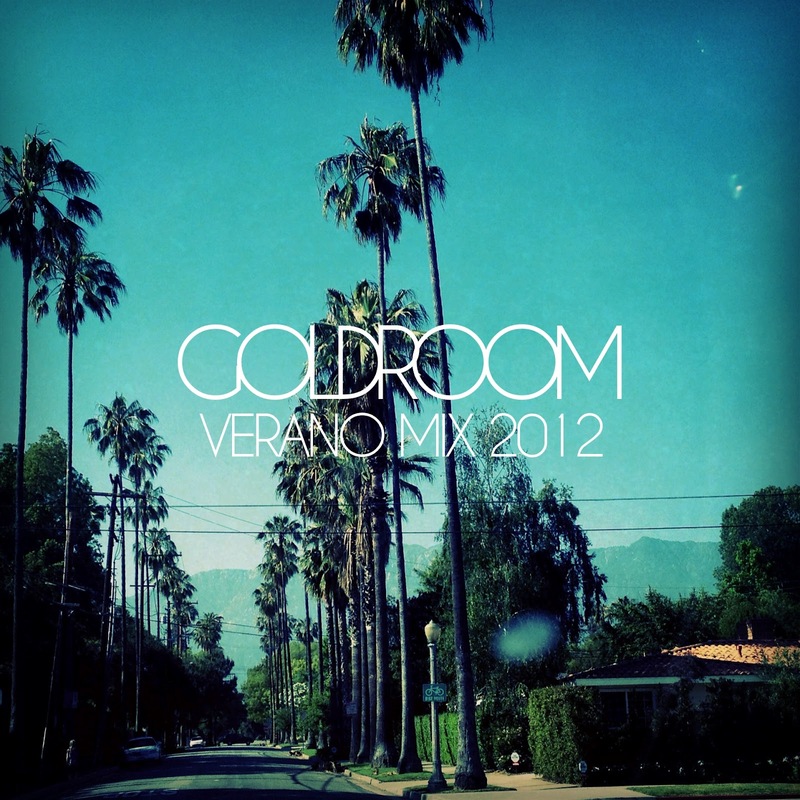 Summer is here and with it comes some sweet DJ mixes like this latest by one of our faves LA's Goldroom. This guy has impeccable taste in music, love all his DJ mixes and this one is no different. Excellent stuff! Been jamming it all day. Check it out below and if you like what you hear you can download it for free on his facebook page here. You can get the tracklisting on his soundlcoud. Now get to grooving. Enjoy!